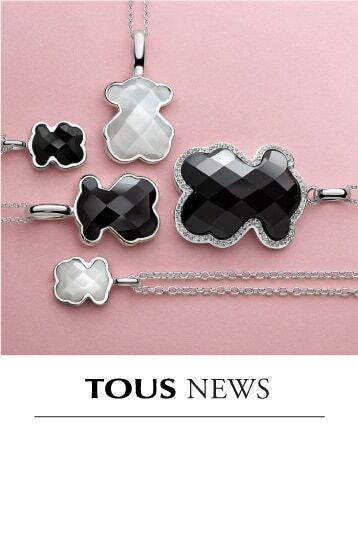 TOUS has been in the jewelry business since 1920. 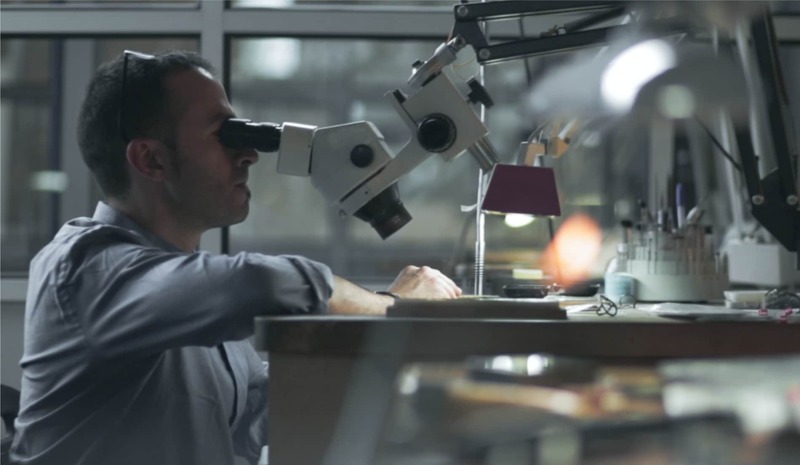 Over the years, we have become skilled at giving pieces of jewelry a second life, becoming a company that excels in restoring, reusing and recycling jewelry. 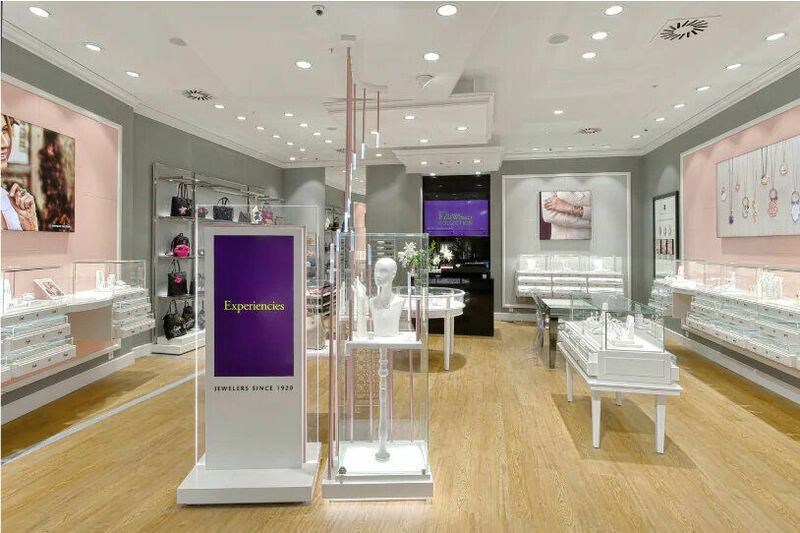 Here at TOUS, our after-sales service is key. Our team of jewelry restorers are able to offer jewelry maintenance, allowing special pieces to continue to be part of our customers’ lives. 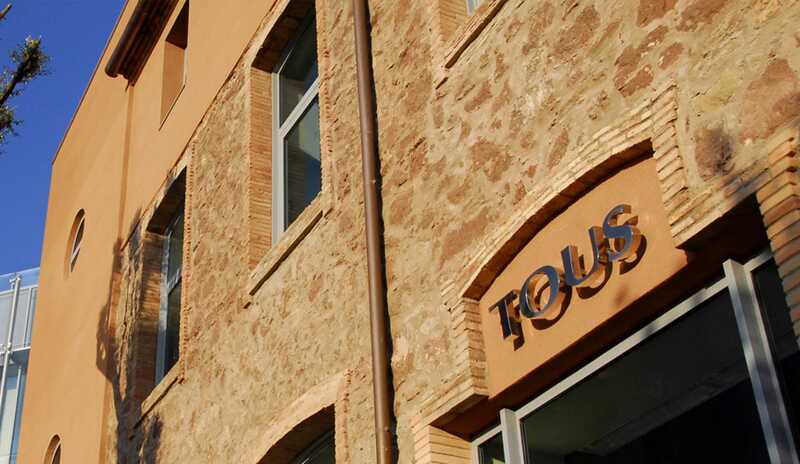 TOUS’s headquarters, a former 19th century textiles factory, comprises the main building with a new annex called “el Cub”. The building was restored between 2005 and 2007, with sustainable aspects, such as green building, taken into account during this process. The building benefits from solar energy thanks to the 1,000-m2 area of photovoltaic panels located on the roof of the main warehouse, which produce electricity, and solar panels that generate hot water. This building is also designed to reuse all water that comes from local watercourses. In addition, the installation of low-energy fluorescence lighting throughout the building has resulted in a high output in relation to electricity consumption. Likewise, the restoration included the preservation of the large windows in order to take full advantage of natural light. “El Cub” is the largest eco-friendly building in Spain that is powered by geothermal energy, which supplies 48.63% of the building’s energy needs. 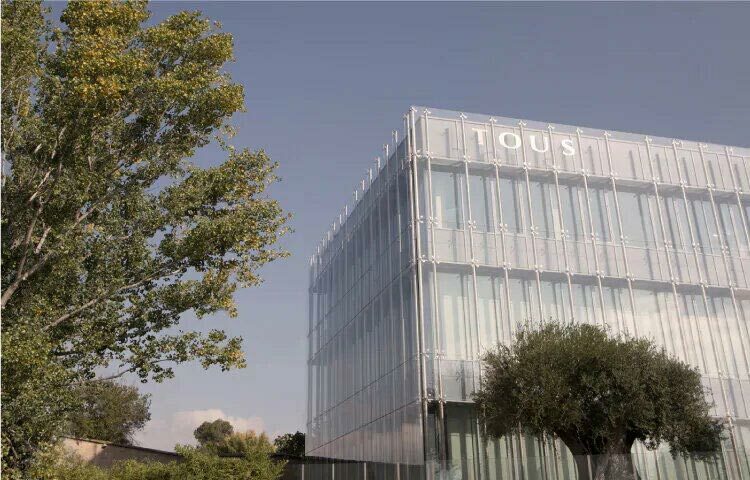 In TOUS’s jewelry workshop, 40% of the brand’s collections are produced and 90 multi-disciplined artisans work in an area specializing in electroforming and micro-casting. The facility has adopted a thorough resource reclamation process and waste management policy that has resulted in: the proper management of waste and the recycling and reclamation of metals and raw materials. It has a treatment plant that treats contaminated waste water so that it has no environmental impact. 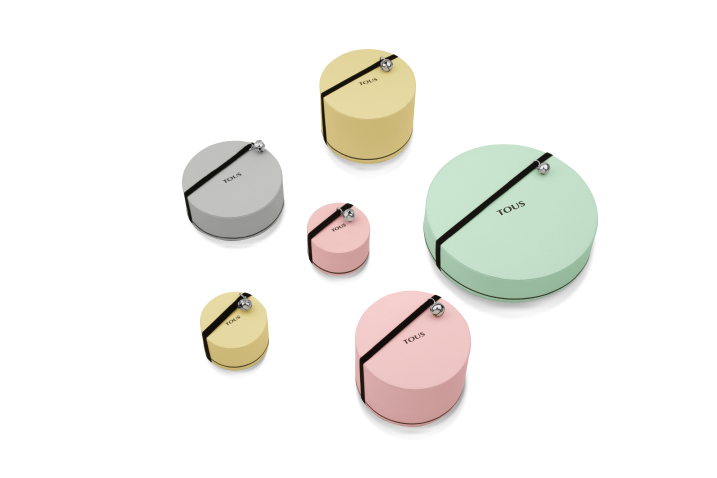 The packaging used by TOUS is pastel-colored cardboard chocolate boxes, a design that resonates with the brand’s values and shows its clear commitment to sustainability. The packaging carries the FSC seal (Forest Stewardship Council), allowing TOUS customers to verify its certificate of sustainability. 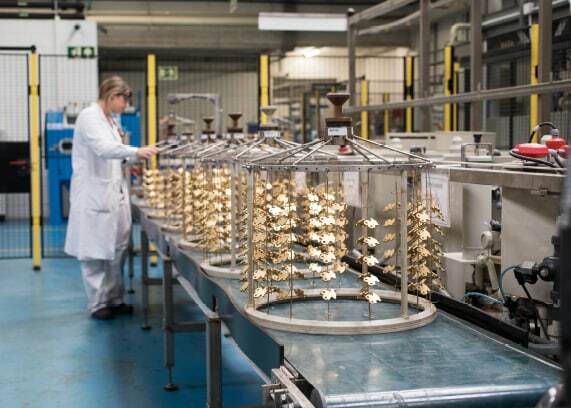 The FSC deals with monitoring and providing a productive model for the use of materials that originate from the forest, which is then evaluated on behalf of the customer.